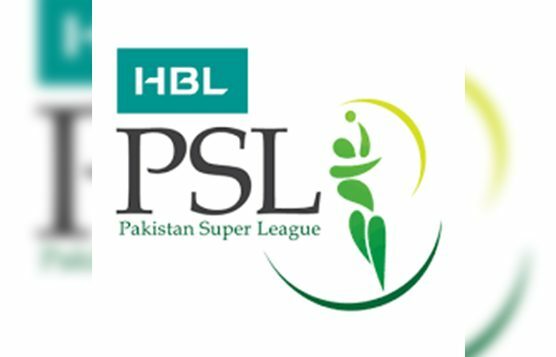 LAHORE (Dunya News) – Government of Punjab has permitted Pakistan Cricket Board to hold final match of Pakistan Super League 2017 on March 5 in the provincial capital. The decision of the government has come in during a conundrum after the odds of Lahore hosting the final match ebbed following a suicide blast on February 13 claiming 14 lives. All hotels in surroundings of Gaddafi Stadium will remain closed until March 5 while Nishtar Park Sports Complex is to be shut from Tuesday onwards. While briefing the media over the development today, Chairman of Pakistan Super League, Najam Sethi announced that the tickets would be made available to the public tomorrow (Tuesday). There have been made four categories for tickets of the Gaddafi Stadium clash, he said. Fans can buy tickets for Rs 500, Rs 4,000, Rs 8,000 or pay Rs 12,000 for the top most category to witness final match of Pakistan s first of its kind international cricket league. 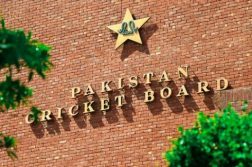 The cricket authority forwarded a summary over the issue to the Government of Punjab on Saturday paving way for the decision. Chief Minister of Punjab, Shehbaz Sharif presided over a meeting of the apex committee on Sunday to deliberate over the issue and review the security situation. Earlier today, Law Minister of Punjab, Rana Sanaullah said that the government would give out the decision within a day or two. 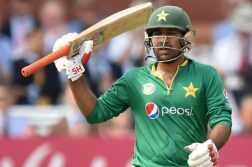 Earlier on February 20, the national cricket authority had issued a list of 56 foreign players who had agreed to visit Pakistan for the final match. 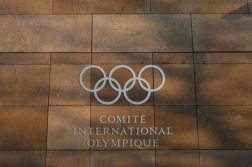 In the latest of developments, teams of 16 international broadcasters have been issued visas for coverage of the match while security experts from eight countries would be visiting Pakistan. Law Minister of Punjab, Rana Sanaullah has said that a five-tier security would be ensured for the final match. Debate and confusion had cast a shadow over the final match’s venue after a bomb blast on Lahore’s Mall Road on February 13 claimed 14 lives. However, Chief of the Army Staff, General Qamar Javed Bajwa assured the cricket authority and departments concerned that fool-proof security would be provided to the players and the match should be played in Lahore. Chairman of Pakistan Super League, Najam Sethi assured the foreign players of provision of presidential-level security in Lahore. The league kicked off on February 9 with a grand opening ceremony in Dubai and while addressing the ceremony, Chairman of Pakistan Cricket Board, Shehryar Khan had announced that the final match was to be played in Lahore and there were no two ways about it.